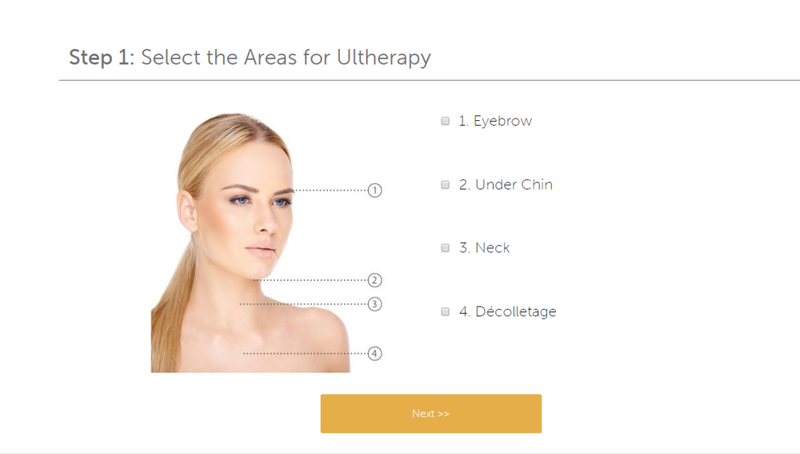 Ultherapy® is the only FDA-cleared non-invasive treatment for lifting skin on neck, chin, brow and décolletage, using focused ultrasound to stimulate collagen. THE PREMIER, FDA-APPROVED NON-SURGICAL LIFTING TREATMENT! 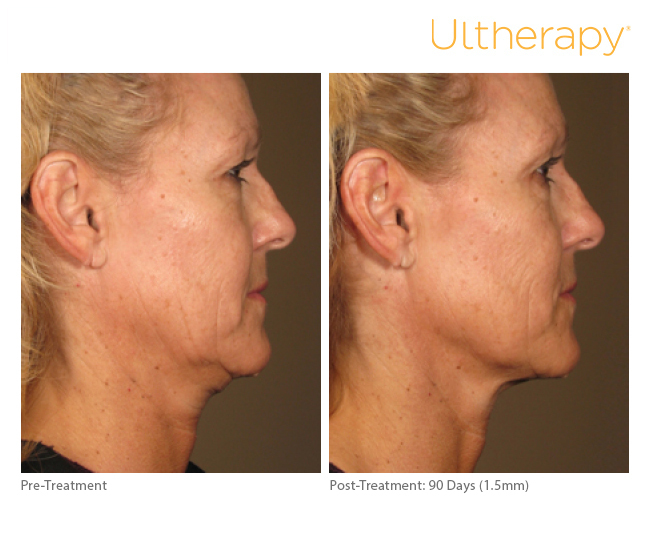 Ultherapy is the only FDA-cleared non-invasive treatment for lifting the skin on the neck, chin and brow; and now it’s also the only non-invasive treatment specifically FDA-cleared to improve lines and wrinkles on the décolletage! 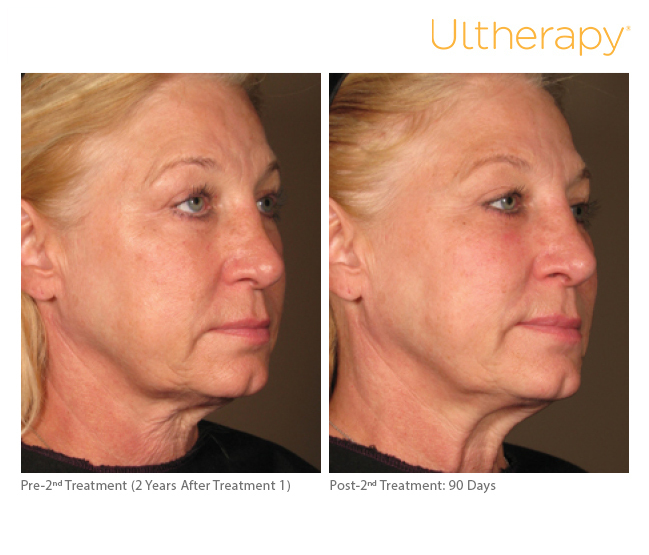 Ultherapy uses focused ultrasound to stimulate collagen deep within the skin, with no downtime required. The result? Tighter, better-fitting skin, from the brow to the chest! It's natural, non-invasive and there's no downtime required. A similar treatment, Sonic Defense, is available to those in their 20s and 30s who are looking to prevent their skin against aging, sagging and wrinkles. 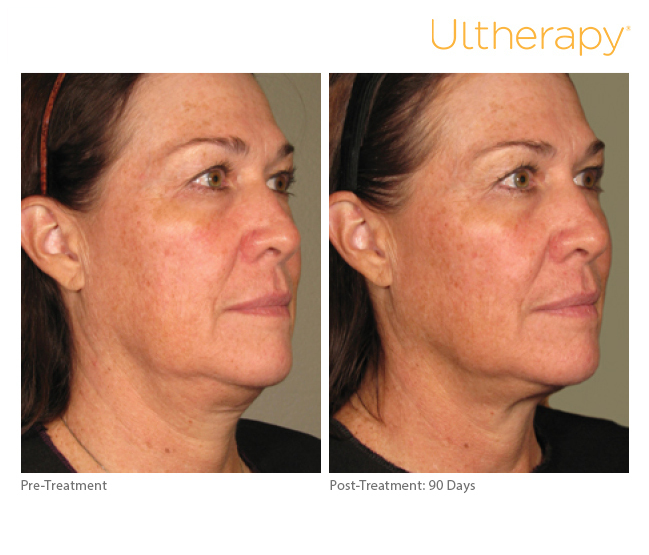 Ultherapy is the only non-invasive treatment cleared by the FDA to actually lift skin. 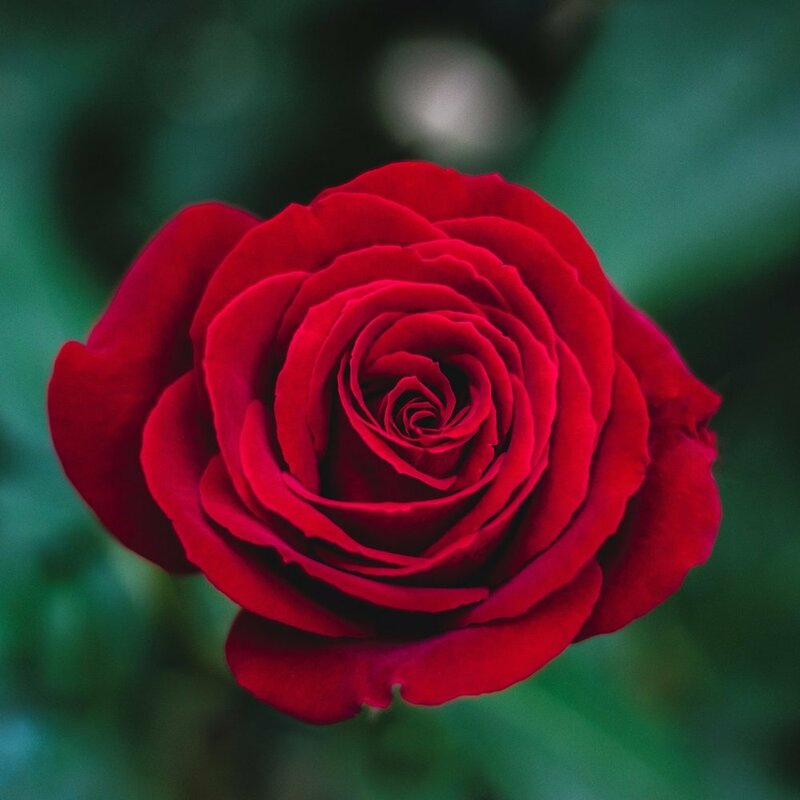 Ultherapy is also the only cosmetic procedure to use ultrasound imaging, which allows practitioners to see the layers of tissue targeted during the treatment to ensure the energy is deposited to where it will be most beneficial. 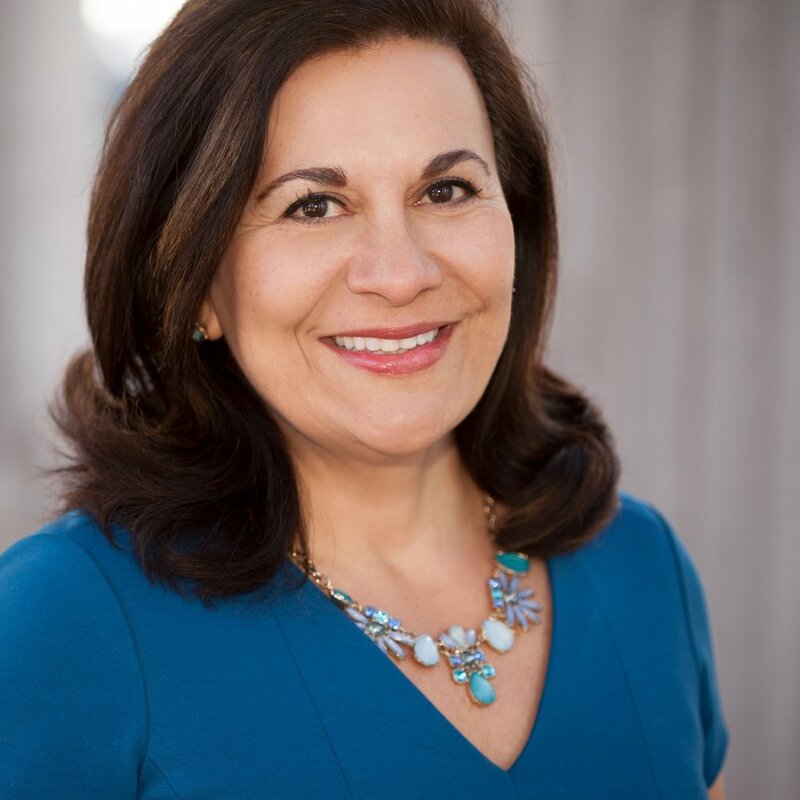 With the addition of the new Ultherapy® Décolletage Treatment, Ultherapy is also now the only non-invasive procedure specifically indicated by the FDA to improve lines and wrinkles on the chest. 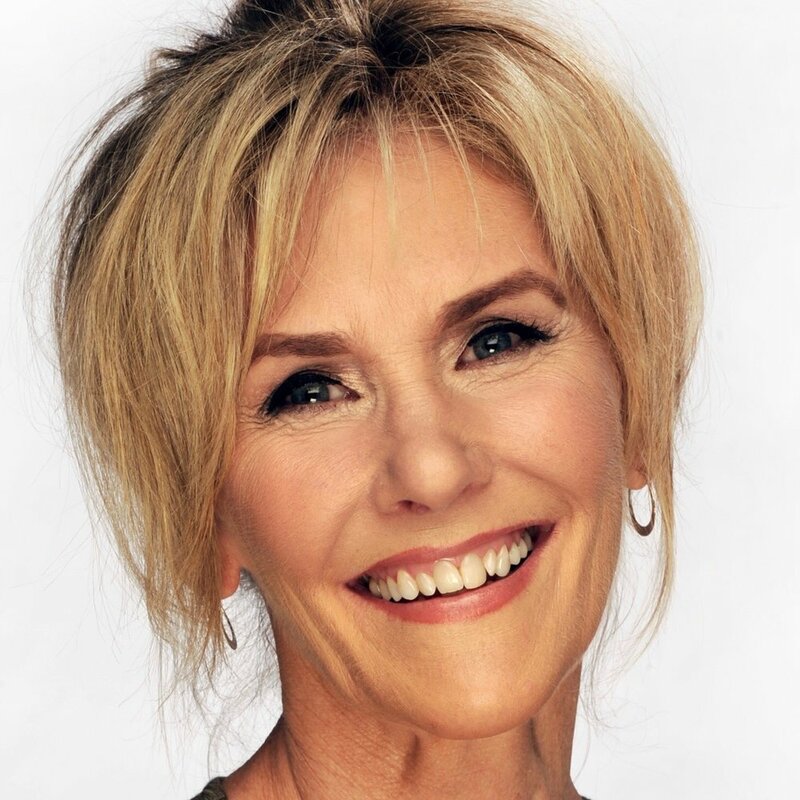 Ultherapy uses sound energy - tried-and-true ultrasound - which has unique properties that allow it to bypass the surface of the skin to treat depths not matched by any other non-invasive cosmetic device. Ultherapy ultrasound stimulates collagen production in the skin's foundation, resulting in a clinically significant lift of tissue over 2-3 months. 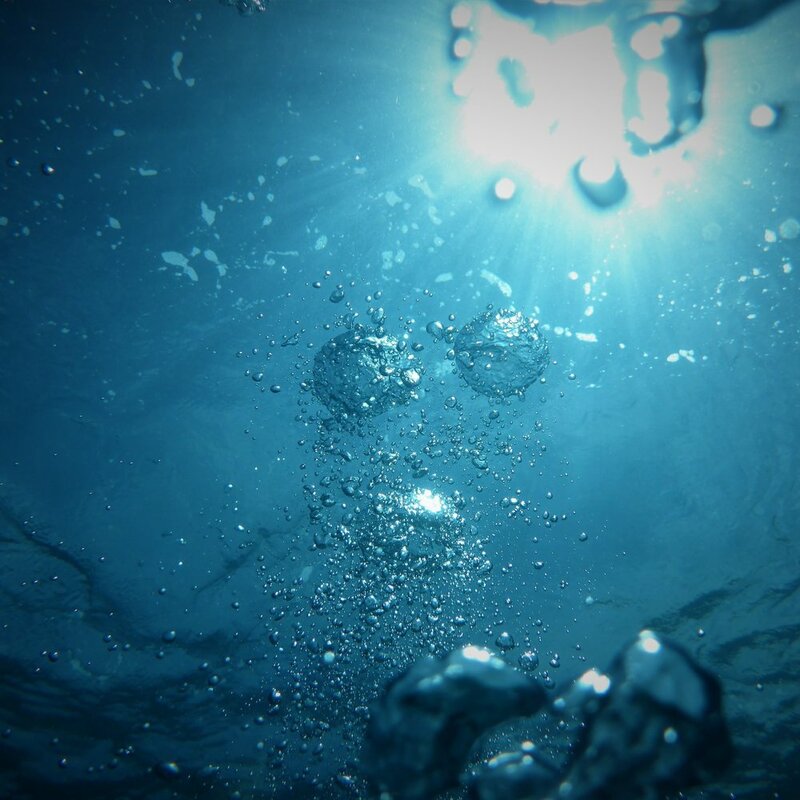 Lasers rely on light energy, which cannot reach deeper skin layers at an optimal temperature, so laser treatments typically only treat superficial skin and are not FDA-cleared to lift skin. Since the two technologies often treat different types of skin issues, they're actually very compatible. HOW DOES IT STIMULATE THE CREATION OF COLLAGEN? A good Ultherapy candidate has mild to moderate skin laxity where the skin begins to feel and look less firm. Examples include a lowered eyebrow line, loose skin on the neck, sagging under the chin, and lines or wrinkles on the chest. Of course, the best way to find out if you're an Ultherapy candidate is to enter your information below so we can get in contact with you about Ultherapy. Ultherapy now has a free simulation tool. Upload your picture and check out your potential results!